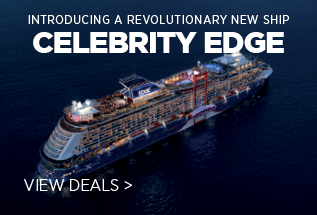 Other new launches include the sleek Celebrity Edge, which first set sail in 2018. On board you’ll find the impressive Grand Plaza, a luxurious spa and Eden, a new 3-floor venue that will ignite your senses. 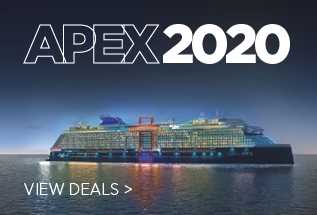 Another new ship, Celebrity Apex, will join the fleet in 2020. Expect an innovative floating platform called the Magic Carpet, a rooftop garden and The Retreat, a luxurious haven for suite passengers. Foodies will enjoy the gourmet cuisine on offer. The menu at the Main Dining Room changes nightly, or specialty options include the Tuscan Grille, Murano for classic French dishes and Silk Harvest for pan-Asian. For drinks, you have Cellar Masters, inspired by Napa Valley’s vineyards, or the trendy Martini Bar, with an ice-topped bar. As standard on other ships, you will also find a top-deck swimming pool, hot tubs and solariums, a spa offering soothing treatments, a fitness centre and an art studio. Book an Oceanview Cabin or above and receive FREE Southampton Port Parking! 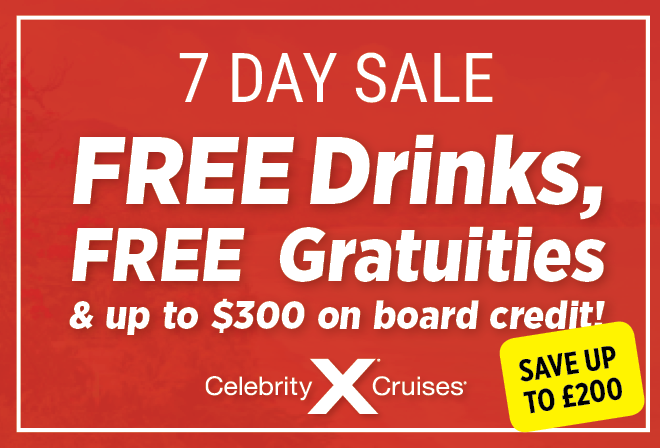 Offering an unforgettable on-board experience; Celebrity Cruises provide a wide variety of restaurants, bars, cafés and activities throughout the entire fleet. 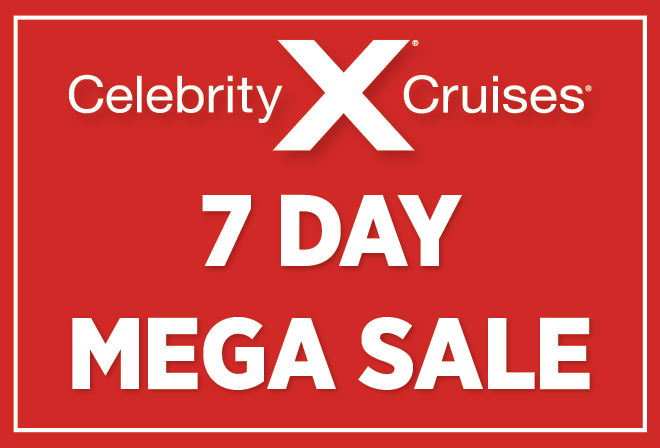 With accommodation ranging from classically designed interior cabins to fabulously comprehensive suites; the Celebrity Cruises crew strive to provide incomparable service to all passengers. Understanding the importance of on-board dining; Celebrity Cruises’ culinary options are incredibly comprehensive, offering a wide variety of specialist cuisines. From steakhouse to seafood restaurants; all palates and tastes are indulged aboard Celebrity Cruises’ fleet. The carefully planned Celebrity Cruises itineraries are serviced by the 13 beautiful ships of the fleet. Each ship is equipped with top quality facilities & luxury amenities, helping you feel comfortable and relaxed throughout your holiday. Celebrity Cruises boast the largest wine collection at sea, helping you find the perfect vintage. The on-board Sommeliers in the Cellar Masters wine bar can help you choose the grape and year to best complement a meal or celebrate a special occasion. Offering luxury throughout the entire fleet, all the Celebrity Cruises ship interiors are designed to be modern and spacious. With beautiful art installations present throughout all the ships; Celebrity Cruises can help provide a sophisticated and elegant holiday experience.